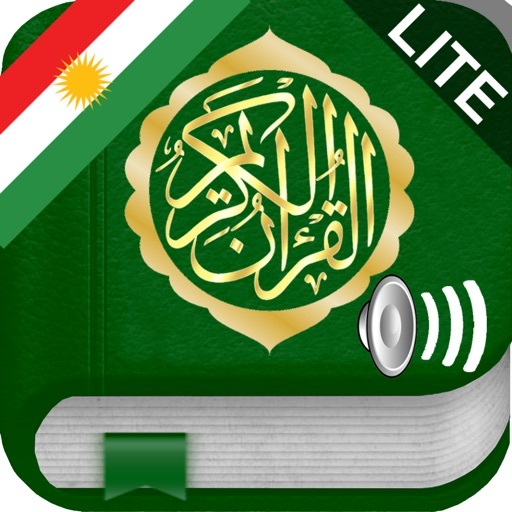 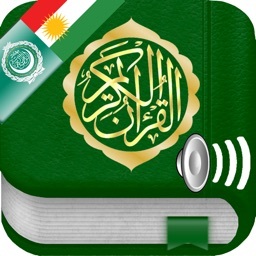 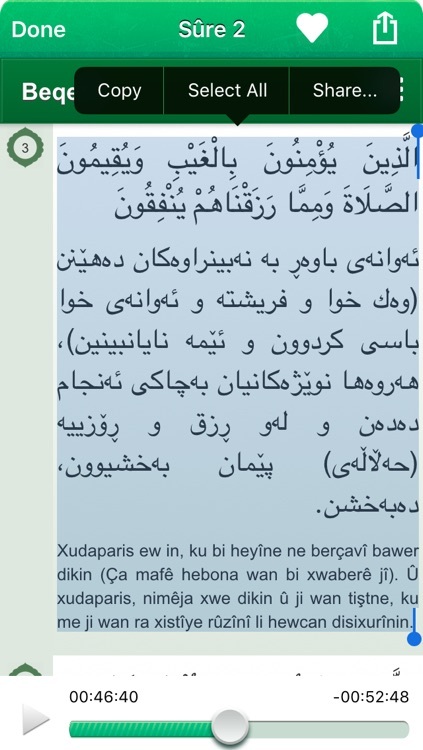 This application gives you the ability to read and listen to all 114 Surahs of the Holy Quran on your device. 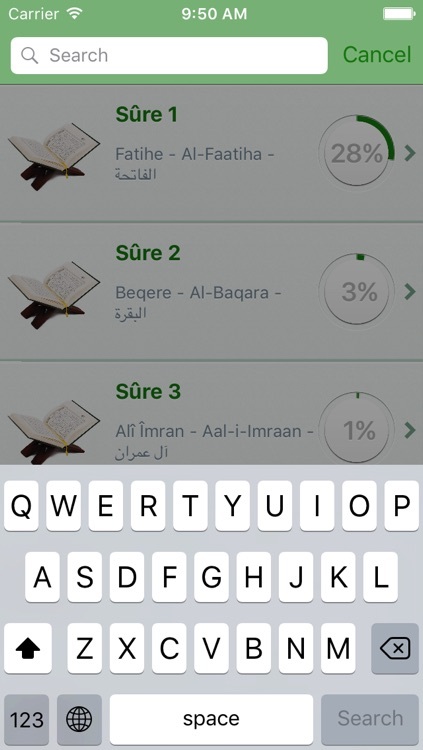 => You can listen to the Quran even if your device is idle. - Share with facebook, twitter ... Surahs you enjoy.